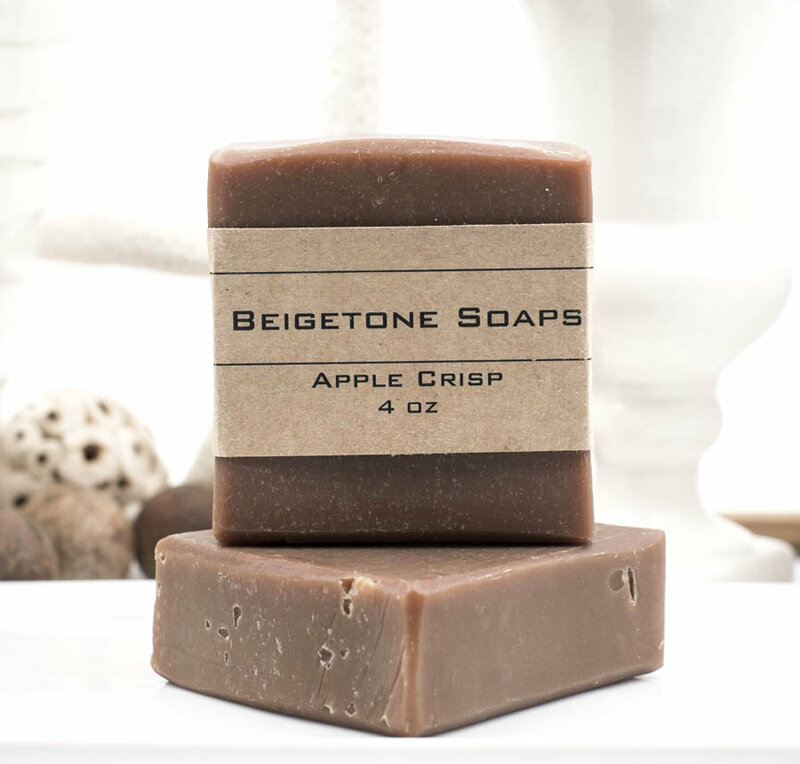 Celebrate the HOLIDAYS with our SWEET APPLE CINNAMON bar. Indulge in the reward of ALL YOU WANT with NO CALORIES. You won't gain a pound but you might have to fight at keeping it all your own. 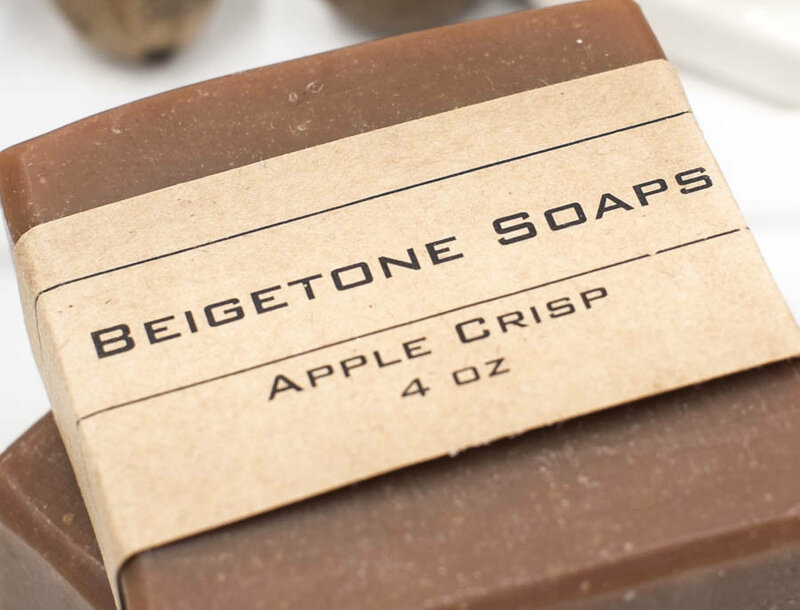 All soaps are carefully and personally handcrafted, sliced, edged, wrapped, and shipped. 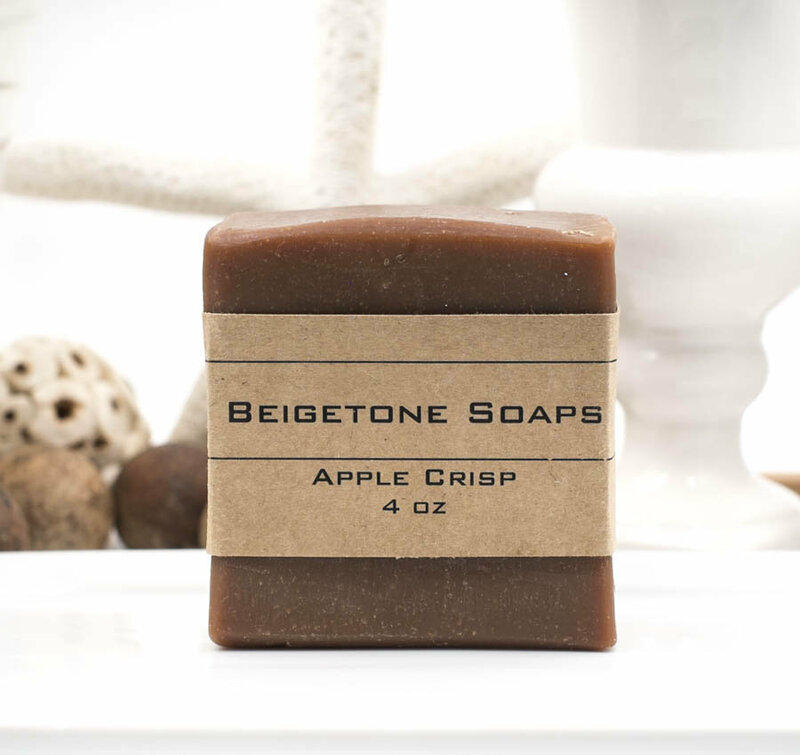 More than a product, Beigetone Soaps are our gift to you with your happiness our priority. Great gift for someone you love and for yourself. Comes wrapped as shown above. 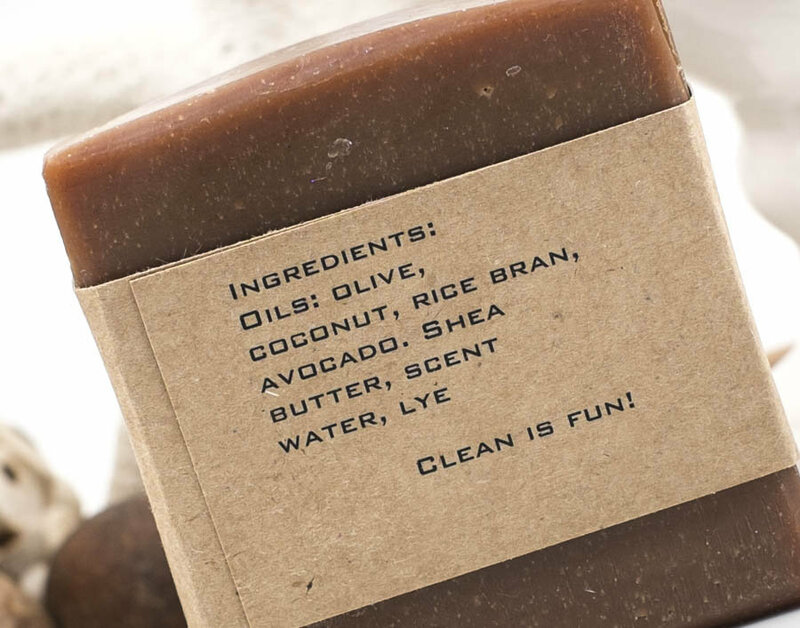 Natural, safe, and nourishing for your skin, especially skin conditions such as eczema.